Welcome to the SMGS Junior School. Whether you are simply browsing or looking intently to make the right educational decision for your child, it is my privilege to offer some insight into what makes our Junior School a very special place to be. 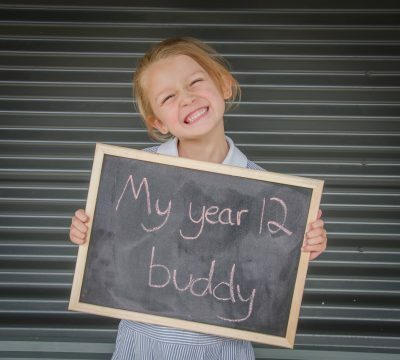 Students and indeed families within the Junior School each have an individual story. As educators we are respectful of this and allow this to guide our decision-making through every stage of a child’s learning journey. The sense of belonging within our community is considered strong. Because we are fortunate enough to maintain a small school ethos while still focusing on long term sustainability through growth, students at SMGS Junior School feel safe within their learning and social environment. The result is that students feel comfortable exploring who they are and are given every opportunity to grow as individuals. 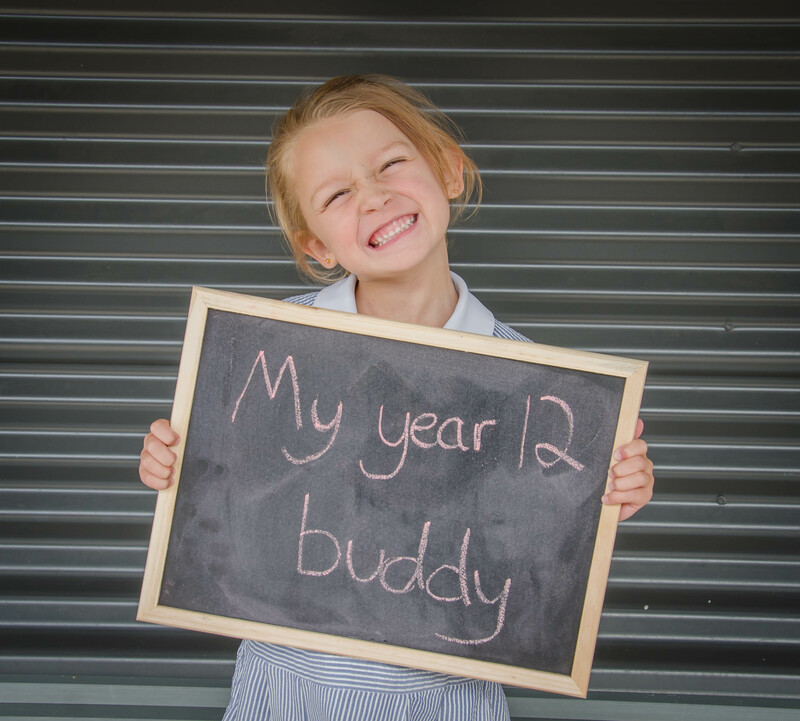 Within our Junior School, students are encouraged to explore their own identity while always being respectful of those around them. The staff place a high priority on values-based education and students are constantly offered guidance in making the right choices that are considerate of both themselves and everyone within their school community. 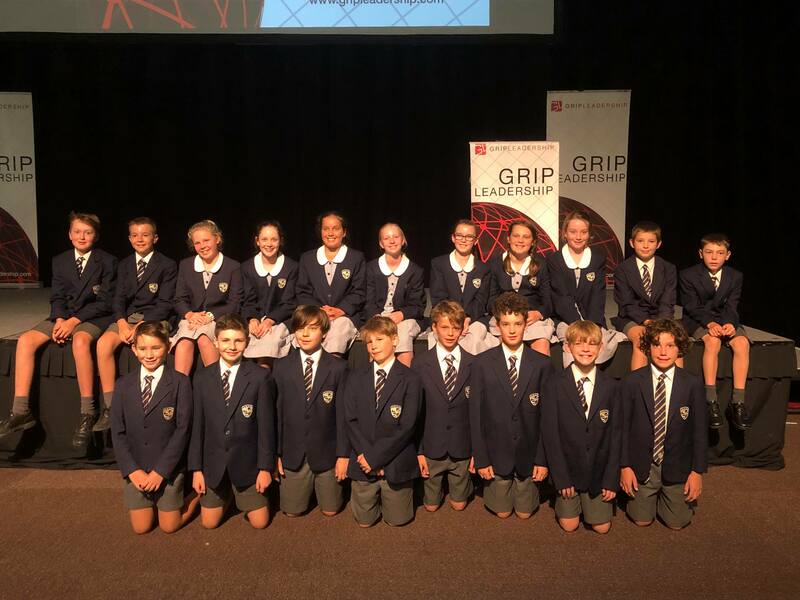 Students at SMGS Junior School are given every opportunity to better understand and appreciate the unique environment that surrounds them. 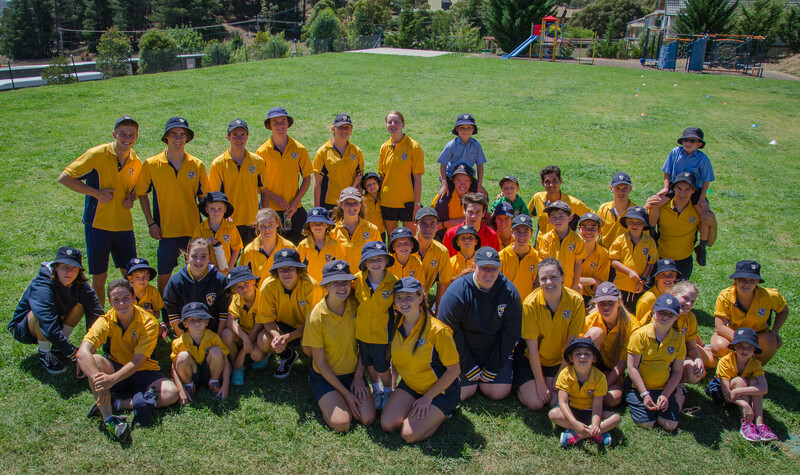 Gaining a deeper insight into what makes Jindabyne and its surrounding areas so special helps their young minds appreciate that life is about balance and perspective. This is realised by embedding this ethos within our curriculum. It is coupled with experienced, dedicated teachers who strive to make every learning experience engaging. As a school community we wish you, as a family, every success through the journey of choosing a junior school for your child. Scott has over 15 years’ experience in education across across the globe, including our founding school, Redlands. 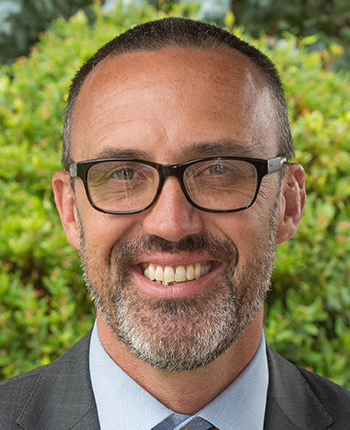 After moving to England to teach at the Warwick School, Scott returned to Australia to take on the role of Head of Boarding at SMGS. After almost 4 years in boarding, Scott moved into the Director of Junior School role which he holds to this day. SMGS 2018 K-2 and Year 12 buddy program, a fun-filled and memorable day!